What is more certain is that companies are moving their offices away from the traditional Midtown spaces and towards the trendier Midtown South, which has been a popular destination for start-up firms in recent years. Hudson Yards is one destination that has benefitted from this transition in the past year. The area is easily accessible via the West Side Highway and a new train stop. Additionally, Hudson Yards offers a number of amenities such as public garden space, retail stores, and a wide range of restaurants. 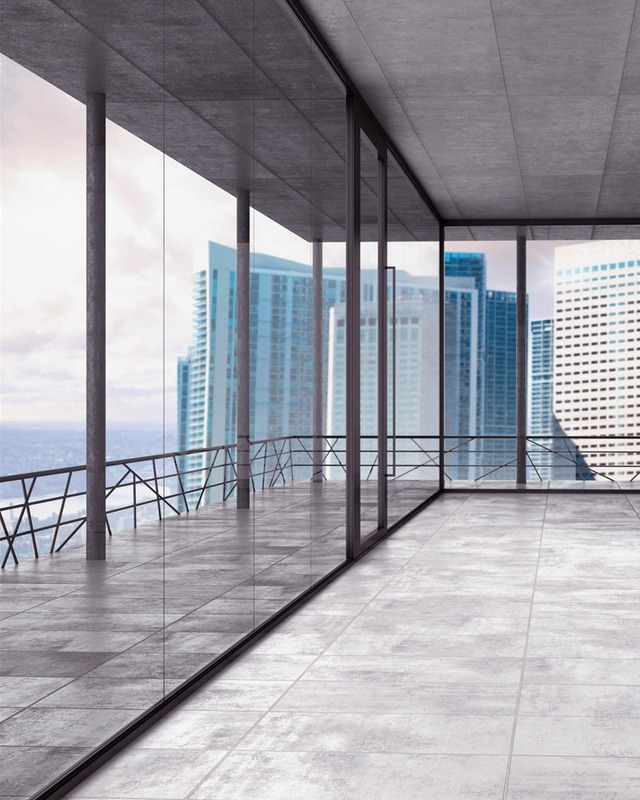 Trendy locations such as these offer views and amenities that allow companies across all industries—including professional services firms such as law and architectural and engineering firms—to attract and retain the best talent. Cost concerns continue to be top-of-mind for many renters, regardless of their generation. As such, any energy efficient improvements can catch a potential tenant’s eye. For instance, technology that tracks motion, light, and temperature to help tenants save on utilities is increasingly becoming an attractive amenity. There are also some technological improvements that serve a dual purpose and benefit both tenants and landlords. Examples of this include rooftop wind turbines and organic gardens, which not only save money, but also demonstrate a commitment to social responsibility and the “greening” of workspaces—factors that are continuing to become more popular across all businesses and with their employees. In addition to implementing technology to better amenitize an existing building, new developments, which can offer better structural layouts due to changes in mechanical designs, are maximizing square footage to keep costs down. As more and more businesses continue to change in order to respond to the demands of their customers/clients and staff, it is becoming more common for organizations to covet workspaces that can adapt without disruption. Having movable walls, buildouts, and furniture is also becoming more common in the market—providing tenants with the flexibility to adjust their facilities to ensure that they meet their current and future business needs. Additionally, the days of the big corner office, private washrooms, and banks of private offices are fading. To encourage interaction among employees, many business tenants are looking for more communal workspaces as well as centralized support services — kitchens, copying centers, mail areas. It’s all part of a sociological change that is altering the business landscape. In our video series Berdon Industry Insider, Jonathan Iger, CEO, Sage Realty/The William Kaufman Organization gives some keen insights on what attracts the Millennial. Click here. Organizations are also requiring flexibility outside of the workspace. For instance, it is not uncommon to have a tenant require flexibility in its lease agreement, which allows the tenant to cancel or downsize prior to the lease expiration date. As companies become increasingly more cautious about making long-term leasing decisions, especially amid tax and economic uncertainty, options that provide flexibility are in high demand. The importance placed on cost savings and flexibility, as previously discussed, has led to an array of other innovations, such as the removal of in-space conference rooms. This layout change not only reduces tenant costs, it also places reliance on the landlord to provide common meeting areas. This change is especially beneficial for smaller companies that use conference rooms infrequently. Similar amenities include rooftops and building setback areas. Providing outdoor space that offers a unique setting to tenants that can be used for meetings or employee respites adds to the attractiveness as more employers seek to provide a work environment that appeals to their employees. The results can be better retention rates and may even attract new talent. Today, apparel and consumer goods retail tenants in New York City are struggling to keep up with asking rents, while competing with the growing online market. As a result, some landlords are moving away from retail and to incorporating more service oriented tenants—such as restaurants, food-halls, cafés, spas, and gyms—that provide an integrated group of lifestyle-based services to the corporate tenants. This type of integration is also proving helpful to landlords in attracting and retaining tenants. Leveraging technology to enhance efficiency is commonplace in today’s business environment. The same holds true when it comes to standard maintenance within a building. While it is obvious that maintaining a clean, well illuminated, well ventilated, and fully functional building is both essential and an obvious draw, the standard level of service in this area is no longer sufficient. Using online notification systems that allow tenants to alert landlords to problems as they arise, track progress in mitigating issues, and send messages when projects are completed are enhancing efficiency and providing tenants with more control over issues. In an age where many people shop from their computers, smartphones, or mobile devices, using technology to effectively market is commonplace. For example, offering virtual reality (VR) tours of a space gives brokers and potential tenants the ability to picture what an uninhabited space could look like. Some landlords are also offering a version of the VR tour through the building’s website. This provides landlords with the flexibility to build and customize a space to a prospective tenant’s specific wants and needs prior to investing money in a build-out without a firm commitment. In summary, potential buyers, the economy, tenant needs, and technology are all constantly in motion—making it vital for landlords to continually evolve their properties to effectively meet the demands of the market.